A couple of years back, I used to sport black lined eyes daily. MAC Cosmetics’s fluidline in Blacktrack was my weapon of choice, but somehow over the years I started wearing daily eyeliner less & less until I just.. didn’t anymore. Lately I’ve been drawn to eyeliners in all different shapes again and have now adjusted to the idea that a liner doesn’t HAVE to be black (I’m convinced any girl starting out with makeup thinks so, right?). 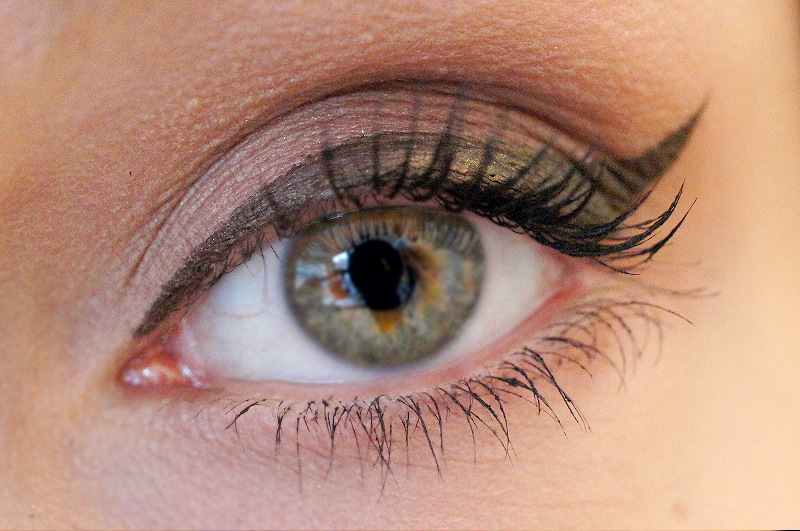 I’d like to introduce to you: the truth about how awesome brownish eyeliners are. 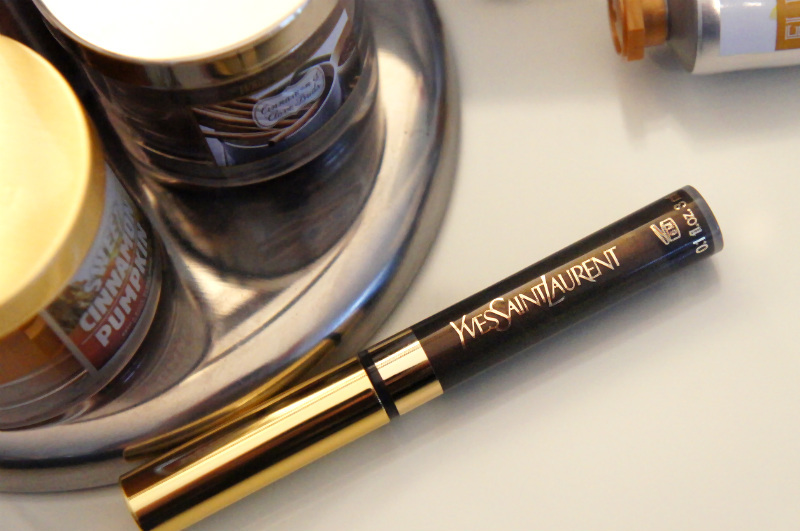 Featuring Yves Saint Laurent's Babydoll Eyeliner in Light Golden Brown. Liquid liners are probably the hardest ones in terms of learning how to use them. 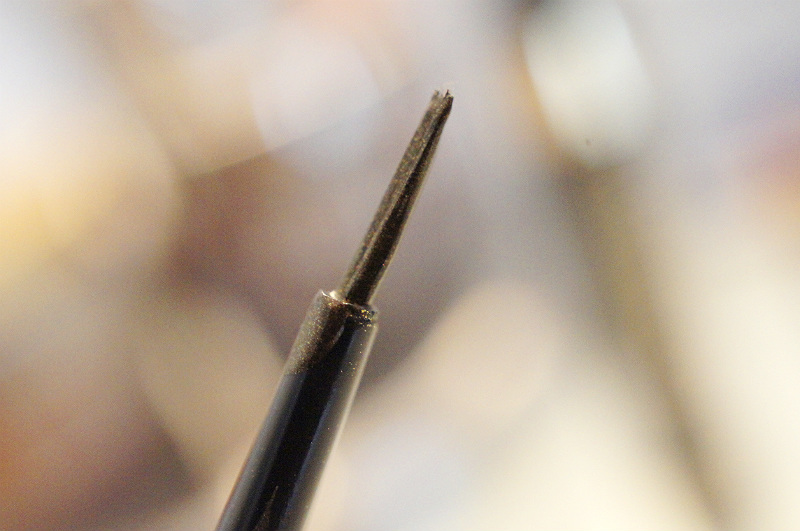 They’re quite unforgiving when you make mistakes and the fine, long brushes demand a steady hand. I started out using cream liners in separate pots, and used MAC’s 209 liner brush to apply. After a while I switched over to eyeliner pens and finally also tackled liquid liners. 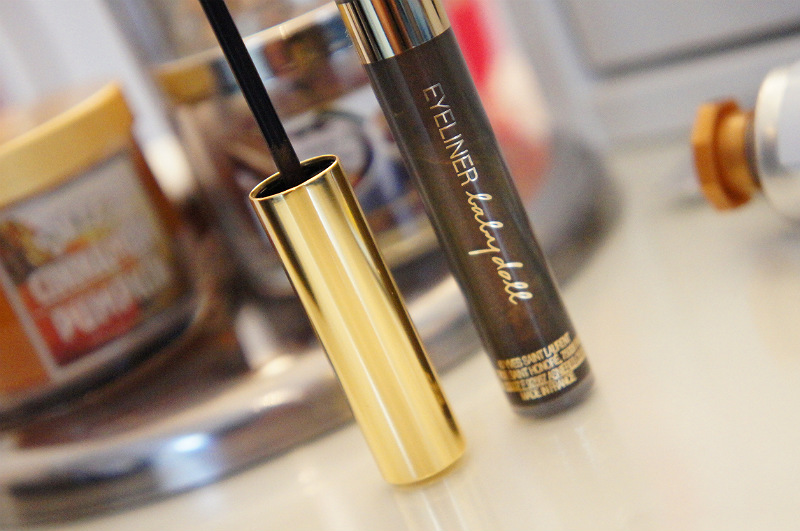 All it takes to master the art of liquid liner is practice and a good (magnified) mirror, I promise! Light Golden Brown is a lovely rich brown shade enriched with beautiful gold and bronze shimmer. 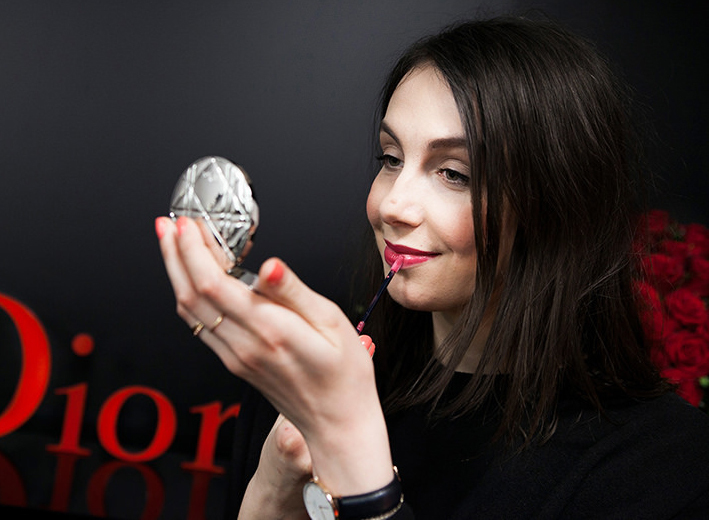 The shimmer is very soft (no disco ball situations) and perfectly wearable during the day. The formula is amazing in terms of pigmentation and ease of application.. And the lasting power is top notch as well! My eye shape can make it quite difficult to make a good flick (I have some wrinkles in my upper eyelids when my eyes are open) and I found the brush ‘sturdy’ enough to work with while creating the flick with my eyes open. That’s a huge tip for anyone with eyes like me: create the flick with your eyes open as you would normally.. You’ll have better control of the results. If you create the flick with your eyes closed, the final result with your eyes open might look all crooked. The Baby Doll collection came out earlier this year, but is permanently available. 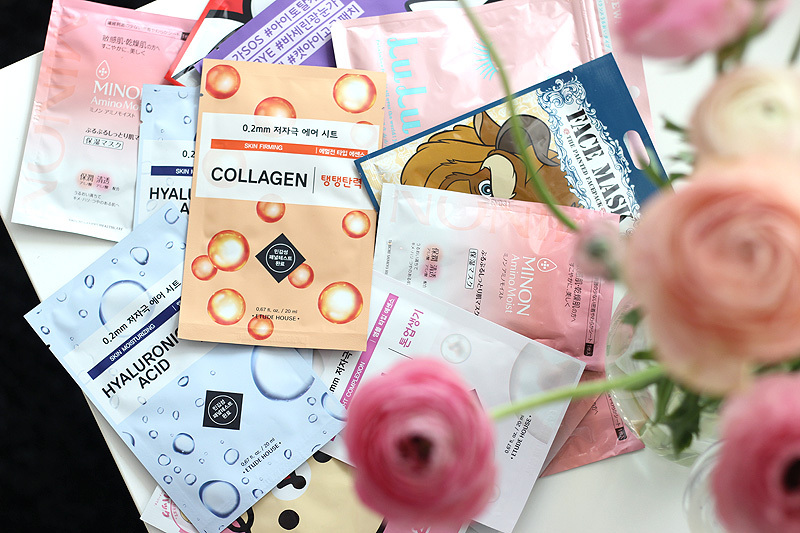 The liners come in loads of different colours (even pink, yay!) and retail for a little less than €30.00.